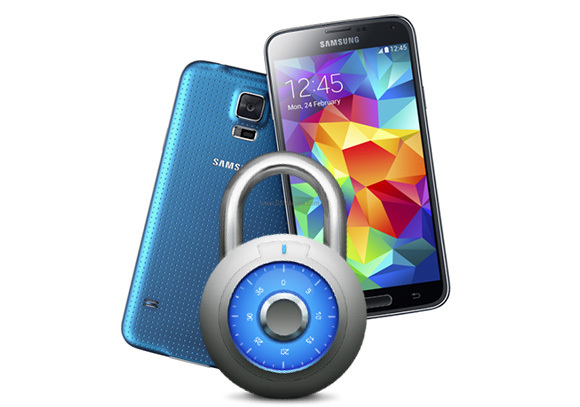 Will The Galaxy View tablet Succeed Amidst The Heavy Weight Productivity slates? The upcoming galaxy view tablet is the first 18.4 inch tablet from the Samsung stable but how does it compare to the iPad pro and the surface pro 3. 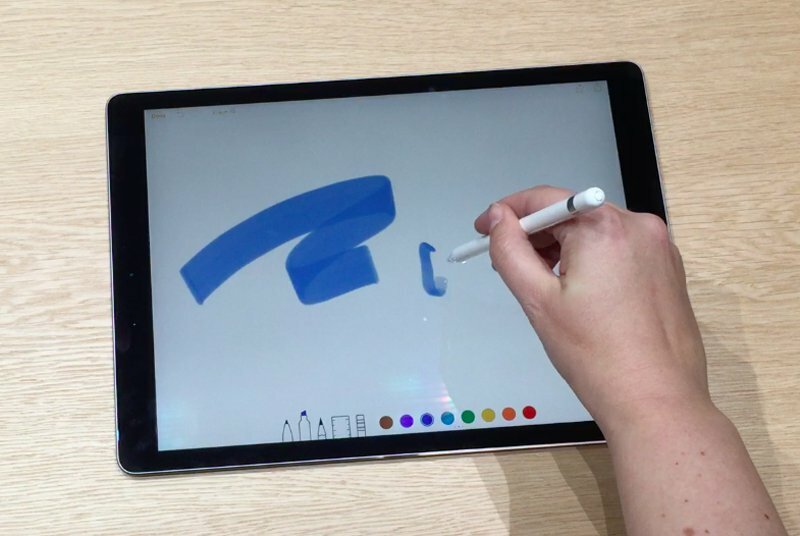 The iPad pro which was recently shown by apple set a chain of event which suggest that the tablet industry is being modified and the future belong to large screen tablets that have 12+ inches screen. The iPad pro is the example. It has a stylus and has ample power to run all the business application and apple is touting the tablet as the ultimate mobile device that offers enterprise solution and a replacement for a regular laptop. 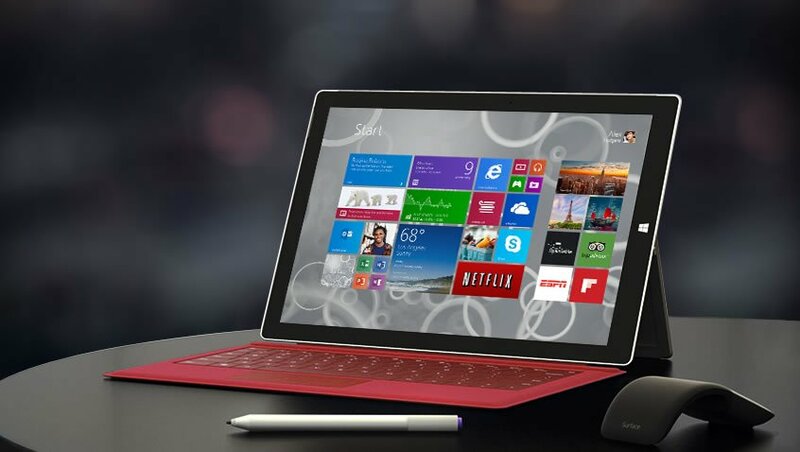 The surface pro 3 on the other hand has been available for over a year now. 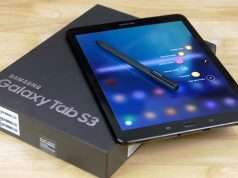 But the success of the tablet indicates that there is indeed a market for large screen tablet devices that offer portability as well as a full blown os which acts as a replacement for a computer. The stylus only helps in the mobility as the technology has reached a stage where you can simply write, draw or sign a document before sending it. As apple has said, we now have the power to touch a single pixel on the display with the stylus. This kind of functionality was simple impossible just a couple of years ago and now the future is thrown open to creative professionals. 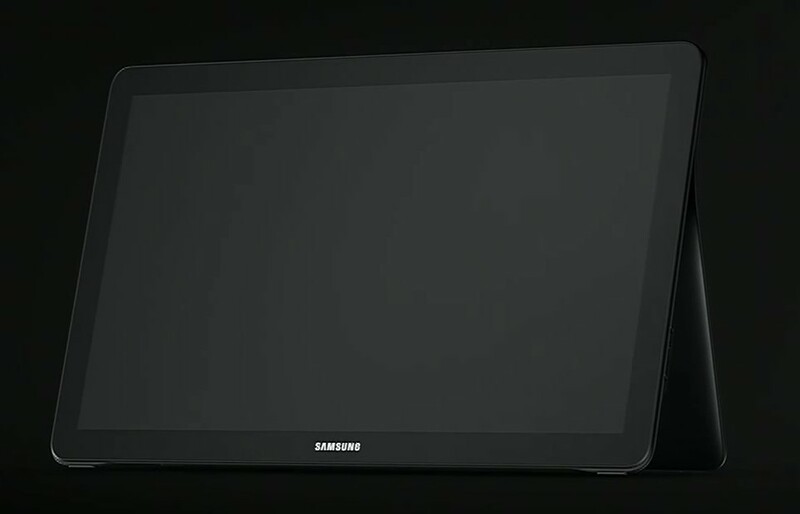 The galaxy view is a device that has to succeed if Samsung has to remain in the tablet business. The tablet industry is failing and tech companies are doing the only thing that is possible. 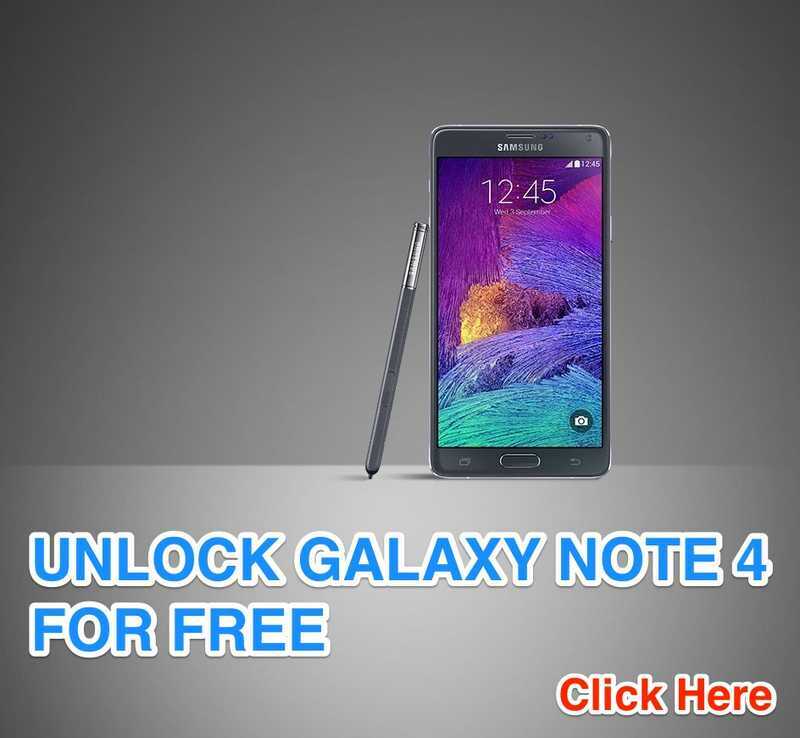 Increase the power and the display size. 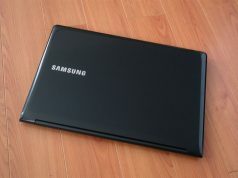 The galaxy view is the best example of such kind of tablet that offers a gigantic 18.4 inch screen size. The potential that it offer is unlimited. Imagine a screen where you can draw pictures make children interact with them to increase their creativity or viewing a movie that is too small for a 10 inch tablet. 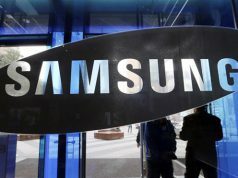 Whatever might be the case, let’s wait and watch what Samsung has done with its ambitious large screen tablet and whether it succeeds.